ONTARIO), COMMUNITY PARKS, SHOPPING, TRANSIT, HIGHWAYS, RECREATION. 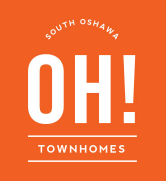 OH Townhomes Is A New Townhouse Project by Falconcrest Homes And Graywood Development Ltd. 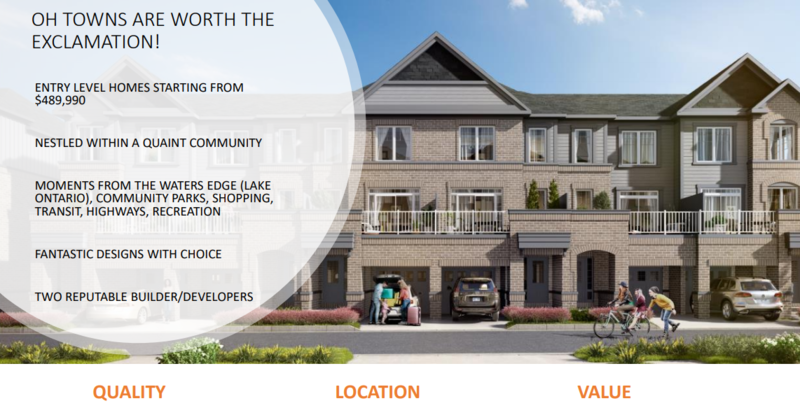 Currently In Preconstruction At Park Road South, Oshawa. Be the first to book your suite. For prices, plans and other details about this project, register with us! What Are The OH Towns Features? Sales for available units start from the $489,990’s. 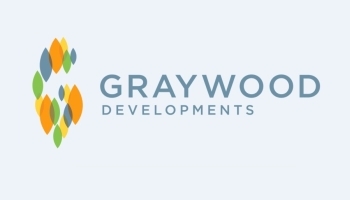 Builder Falconcrest Homes And Graywood Developmentd Ltd.
OH Townhomes In Oshawa. 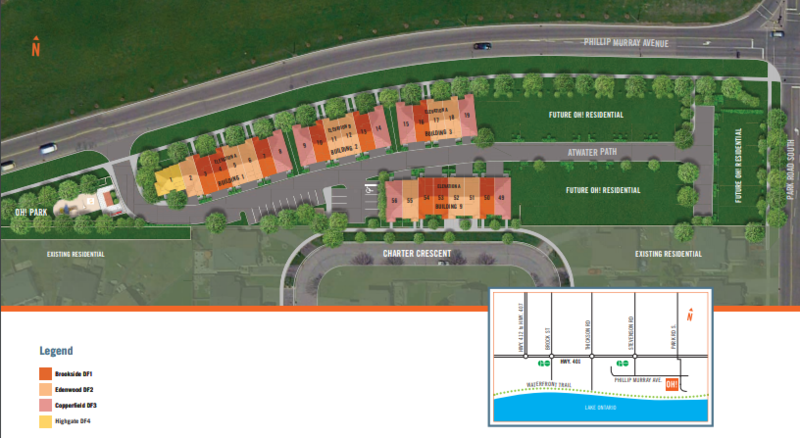 A New Townhomes Project With Family Size 2 And 3 Bedroom Towns. The Location of the Oh Towns Is Amazing for Investors & End Users. Minutes Away From Excellent Schools. Close to the Water Front, Parks And Splash Pad. Close to Great Shopping At The Oshawa Centre. Minutes Away From the Entertainment Centres & Arts And Culture.